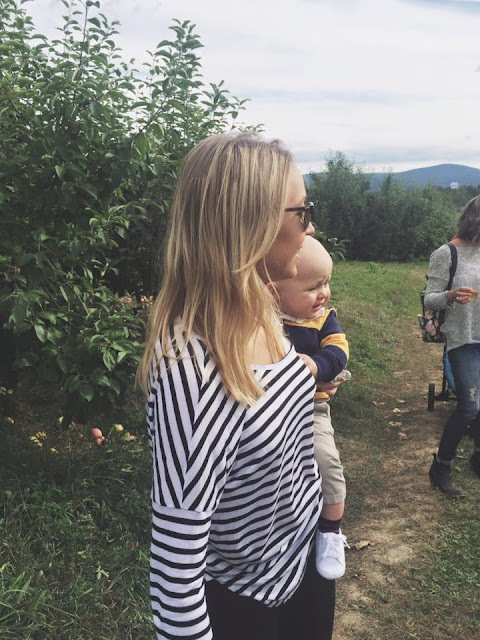 Her Name Is Sylvia: Apple picking fun! 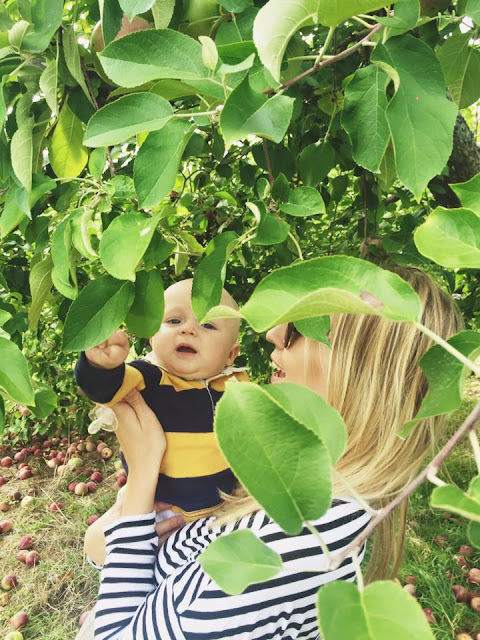 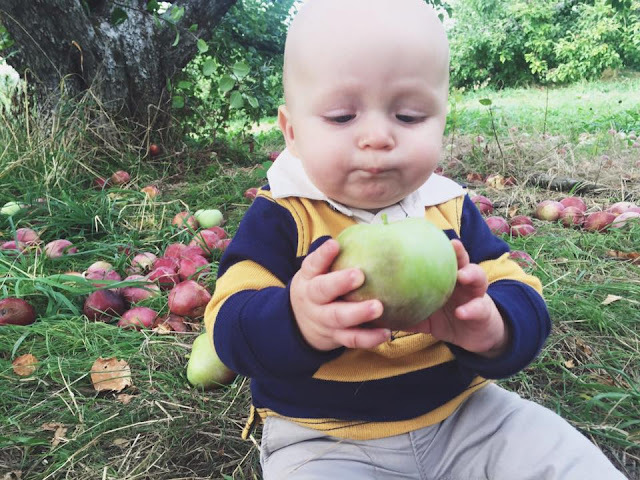 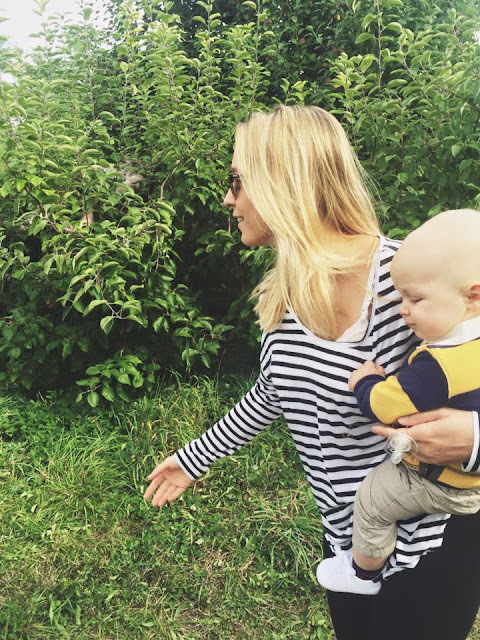 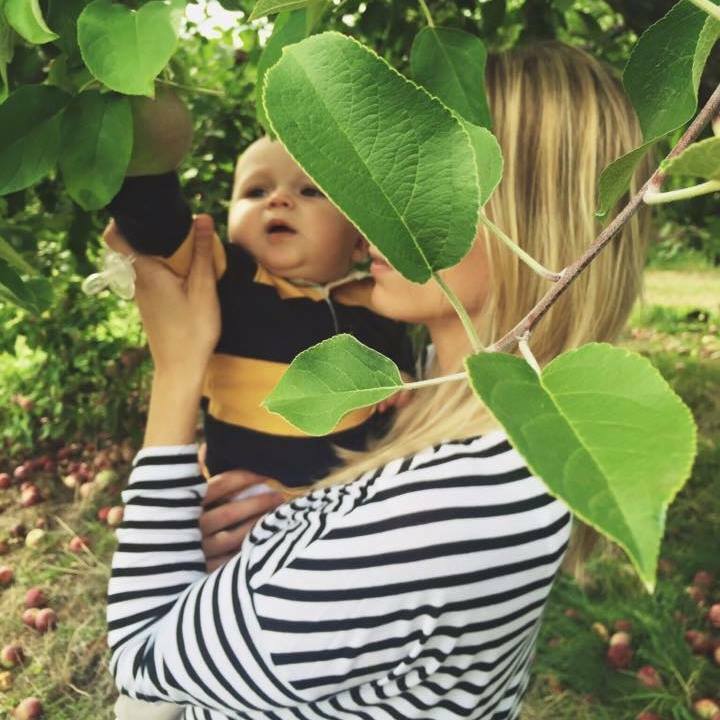 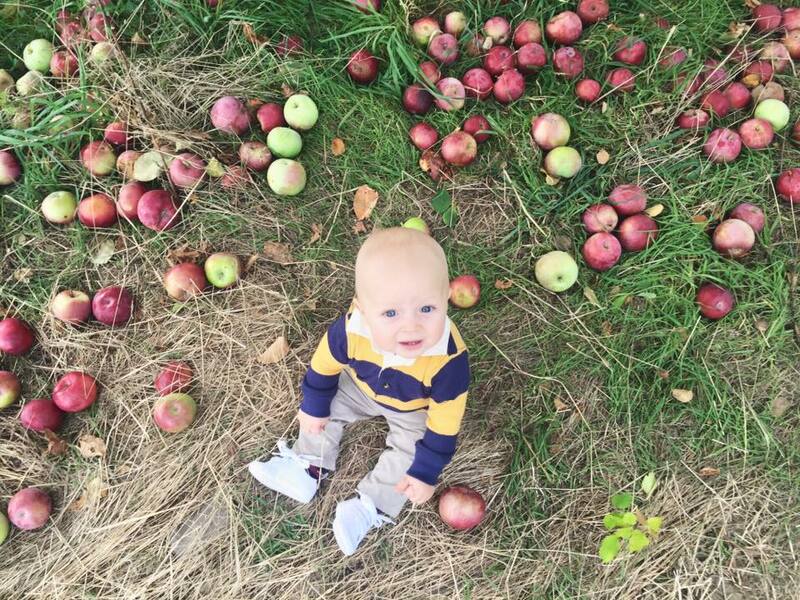 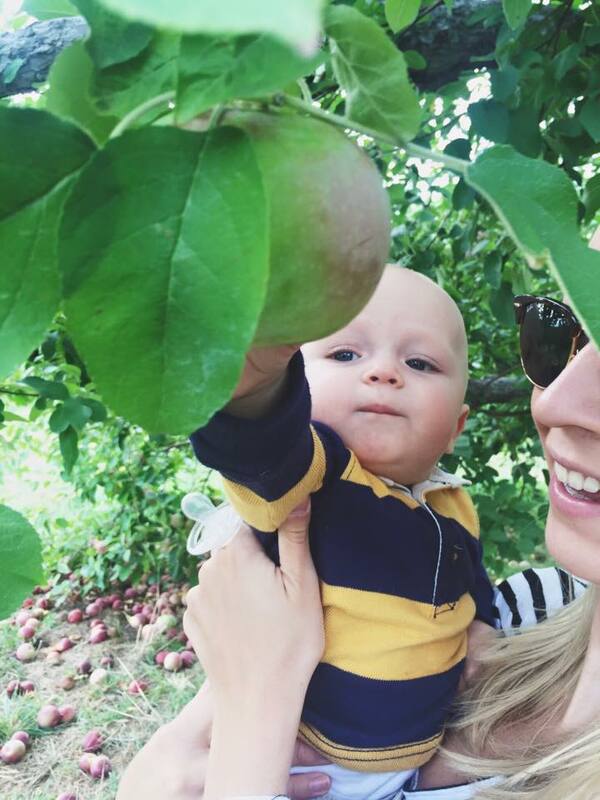 Cameron just turned 8 months so we took him apple picking up by grandma & grandpas house. He had such a great time exploring the apple farm. 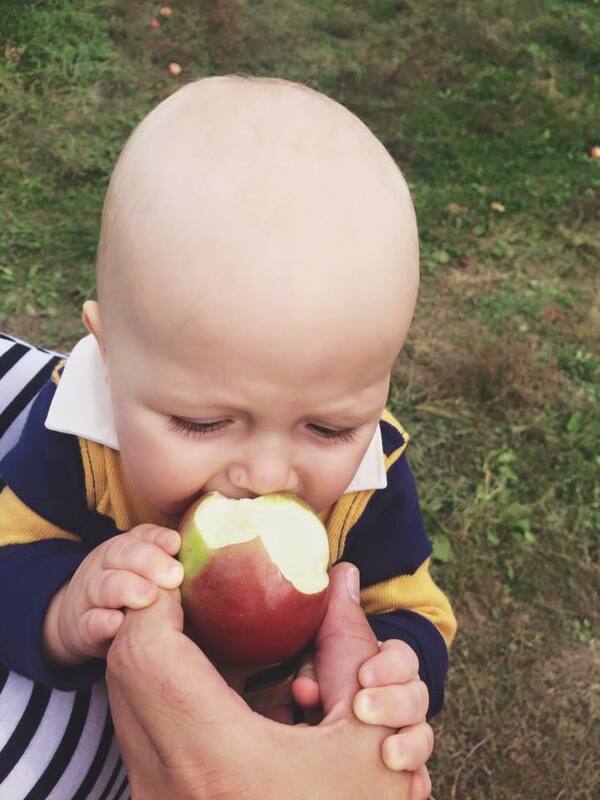 He got to pick his very own apple & give it a try! 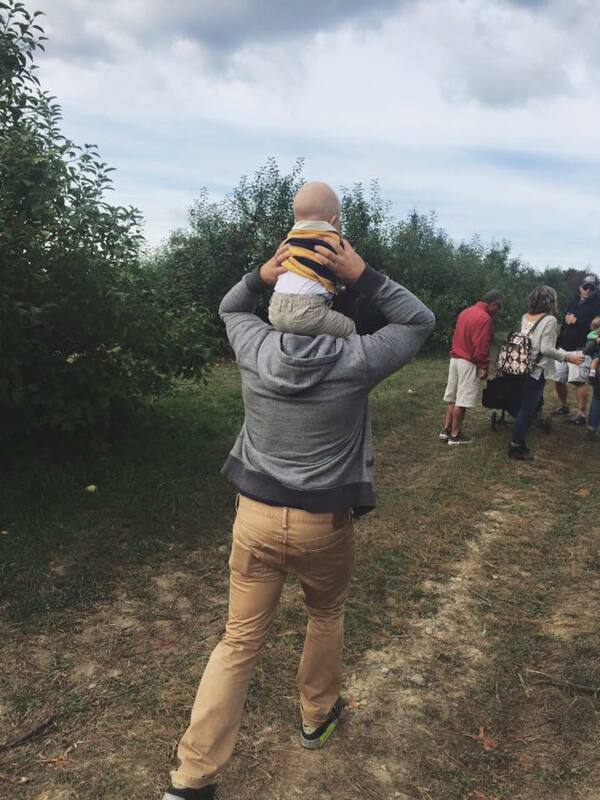 I cant wait to go pick some pumpkins with him.